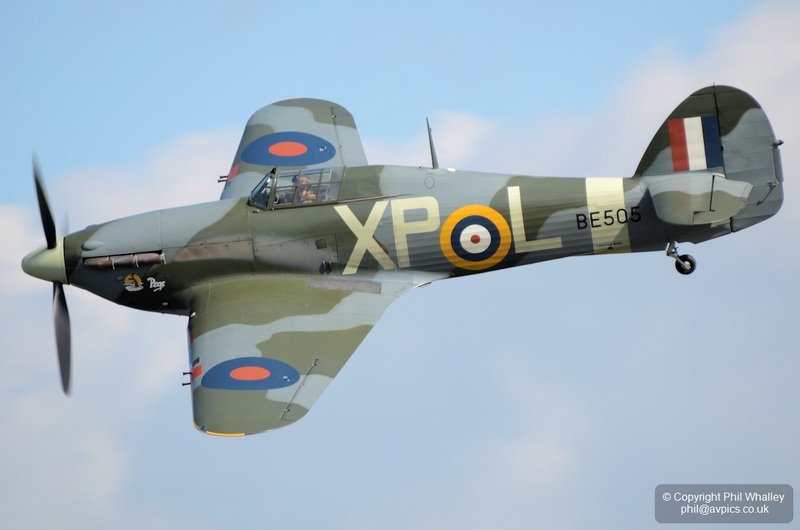 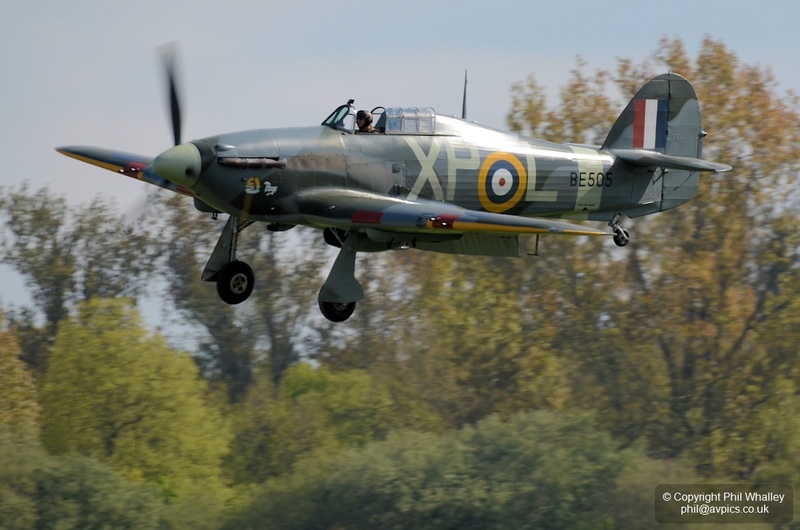 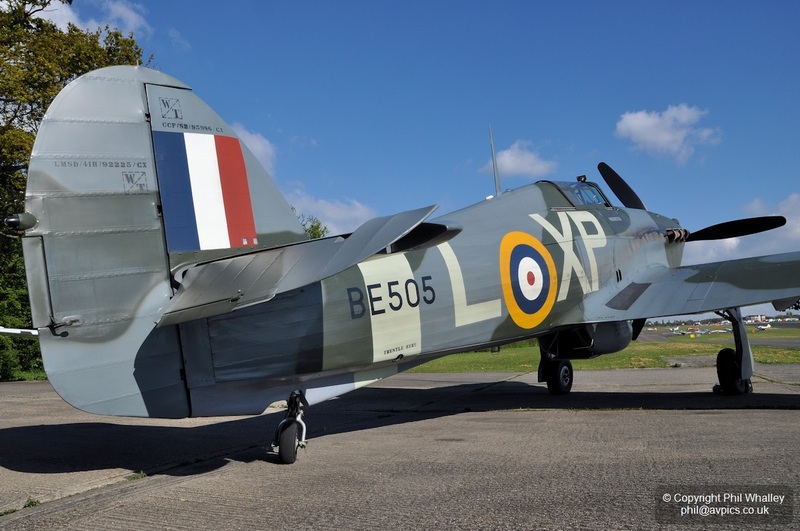 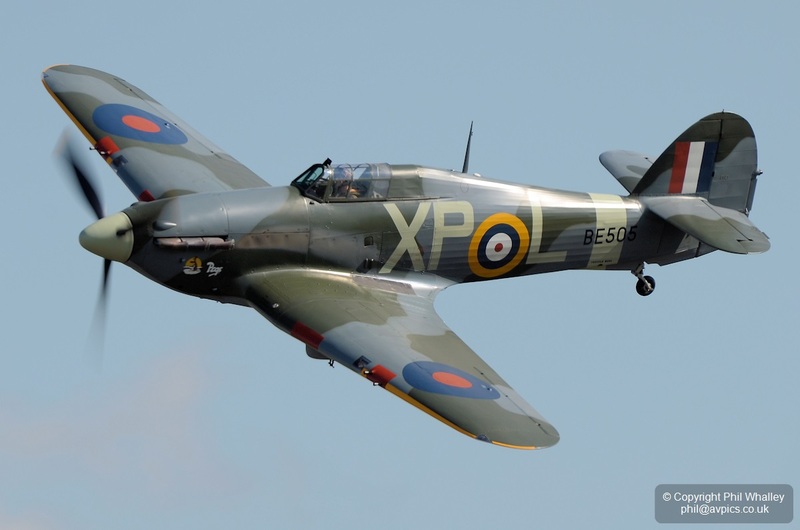 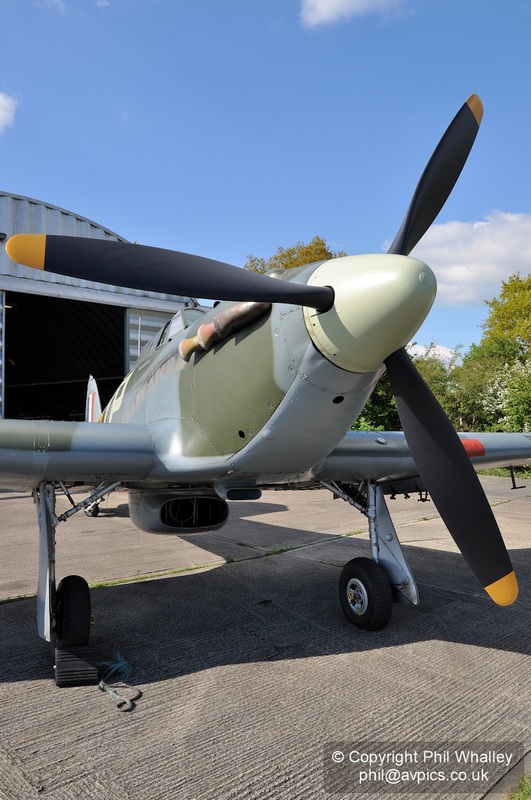 Peter Teichman’s Hangar 11 collection at North Weald, Essex, UK consists of one of each of the primary Allied fighters of the various fronts of the Second World War. 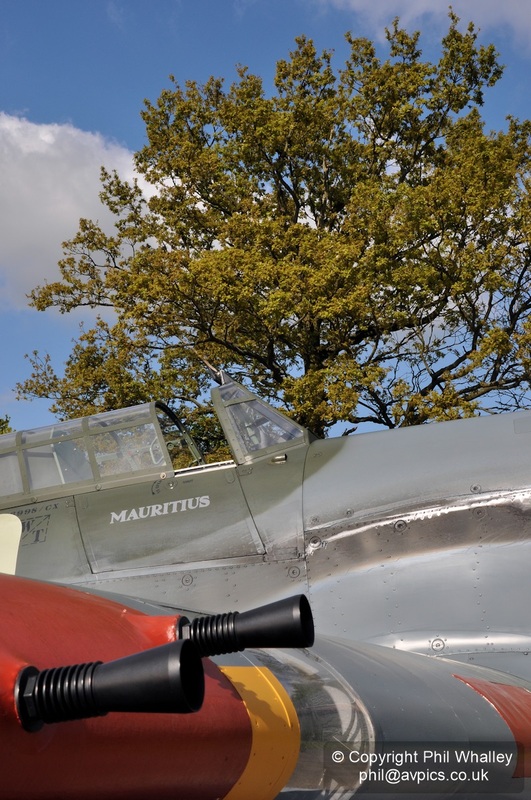 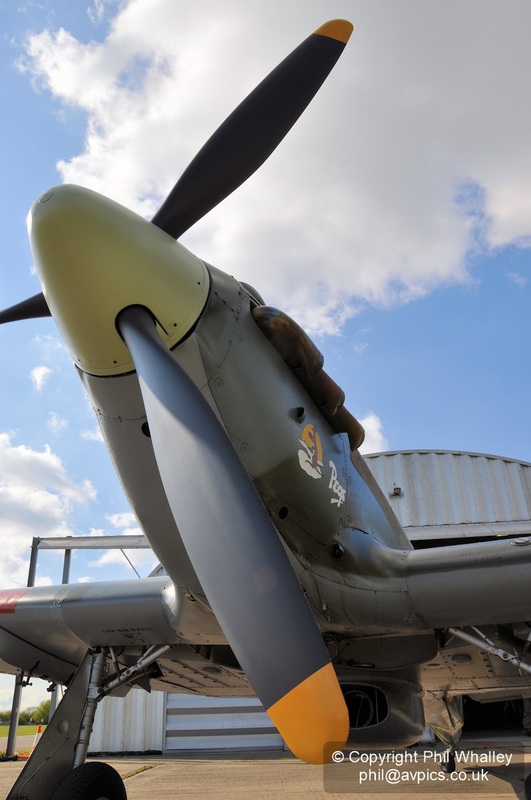 A Spitfire, a Mustang and a P-40 remained tucked up in the hangar whilst Peter took his Hurricane IIb ‘Hurribomber’ BE505 – named ‘Pegs’ – out for much of the day. 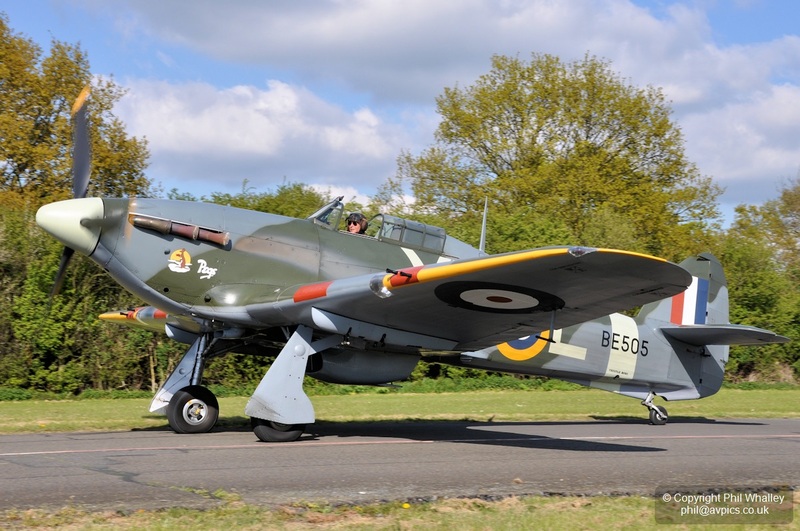 Having displayed during the season opening of the Sywell Aviation Museum in Northamptonshire he returned to refuel before heading off out again to White Waltham. 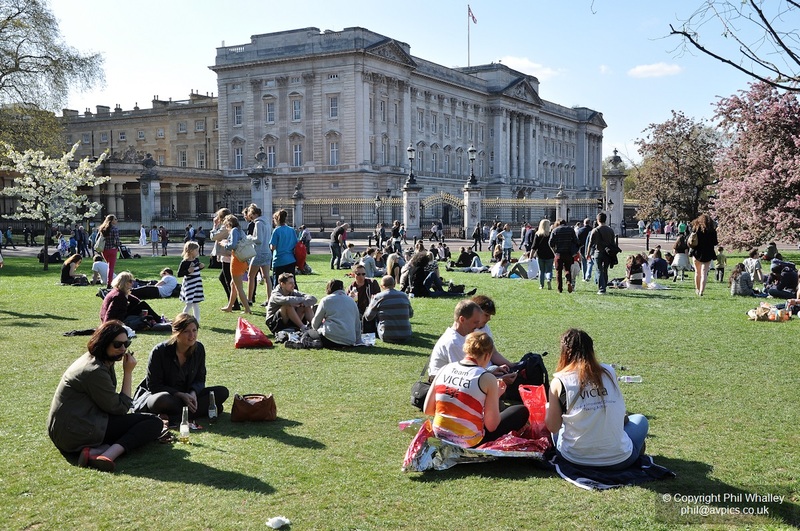 The day had seen a mix of heavy and broken cloud, changed rapidly by the gusting wind, but his return coincided fortuitously with a spell of blue sky. 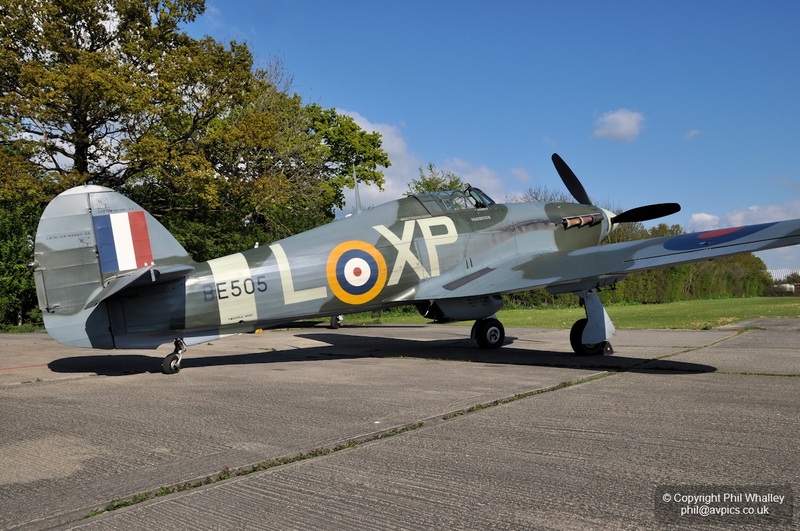 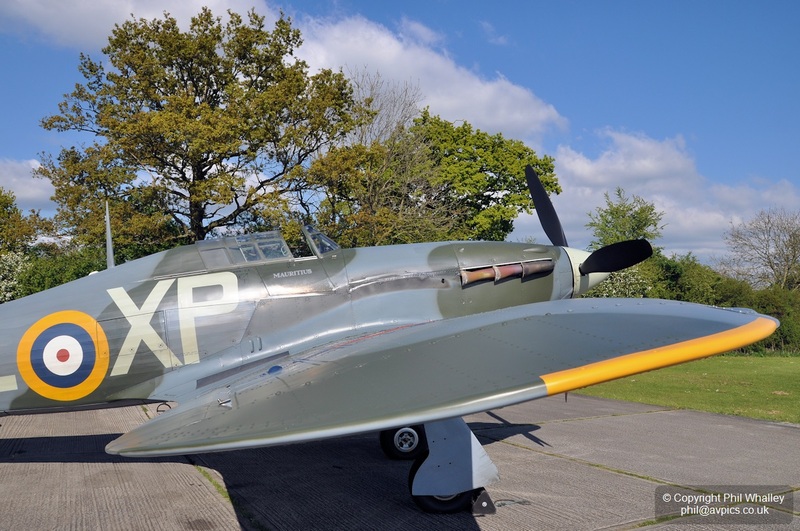 A brief stop outside the hangar gave the chance to catch a few images in the Spring sunshine. 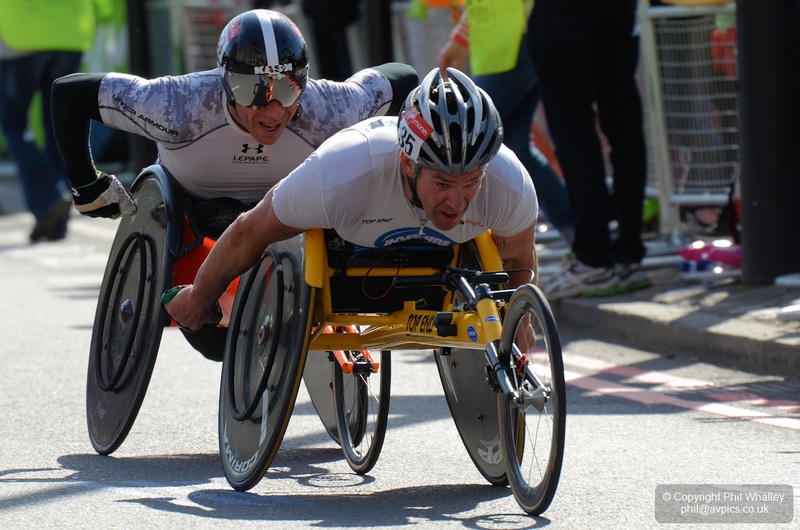 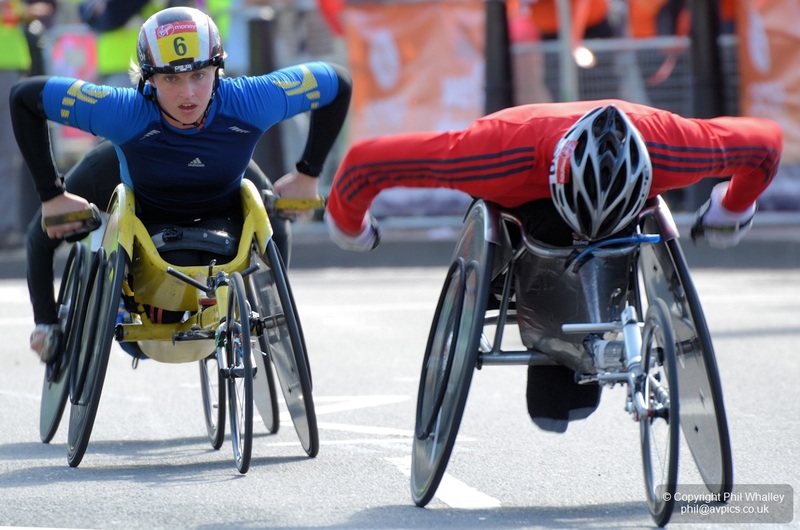 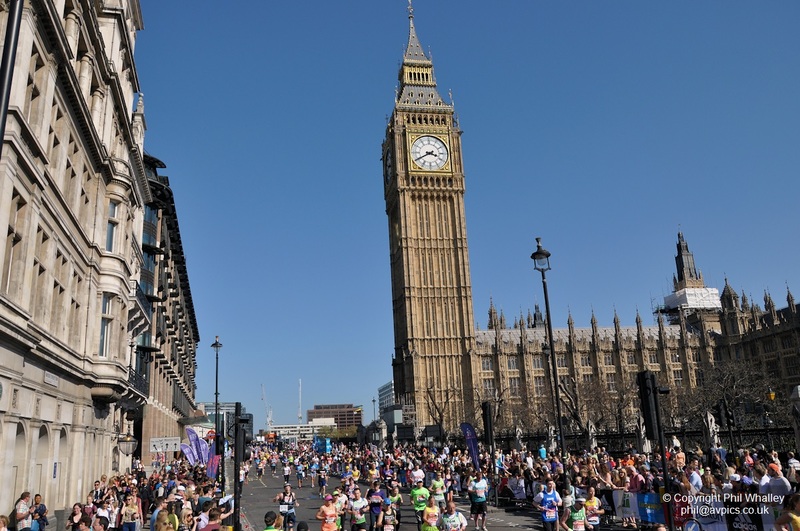 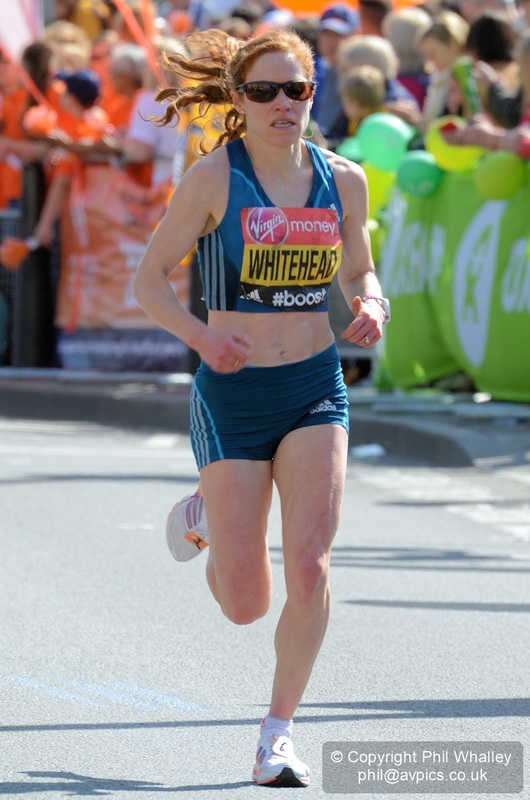 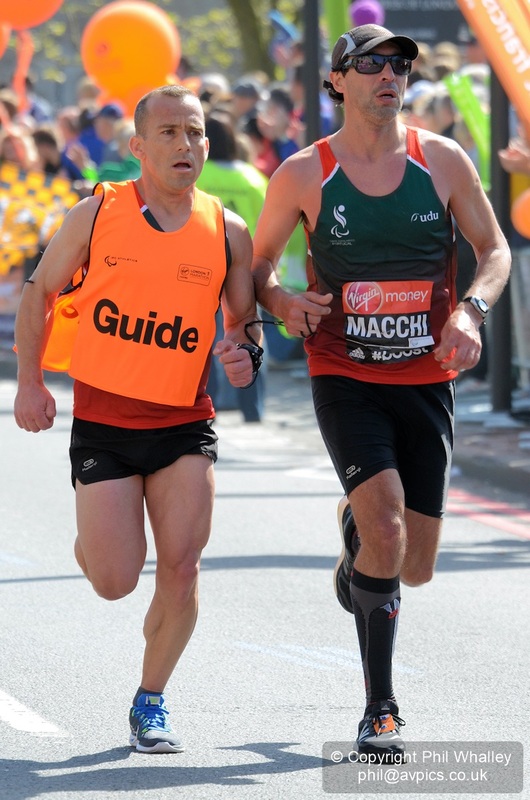 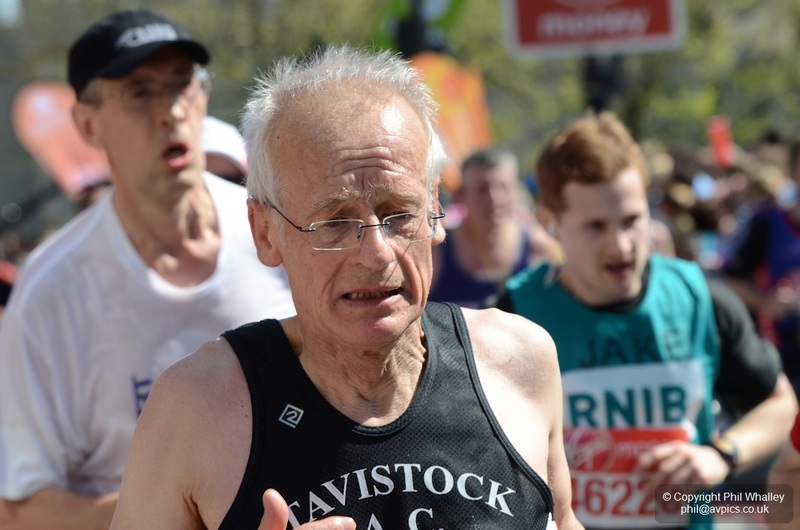 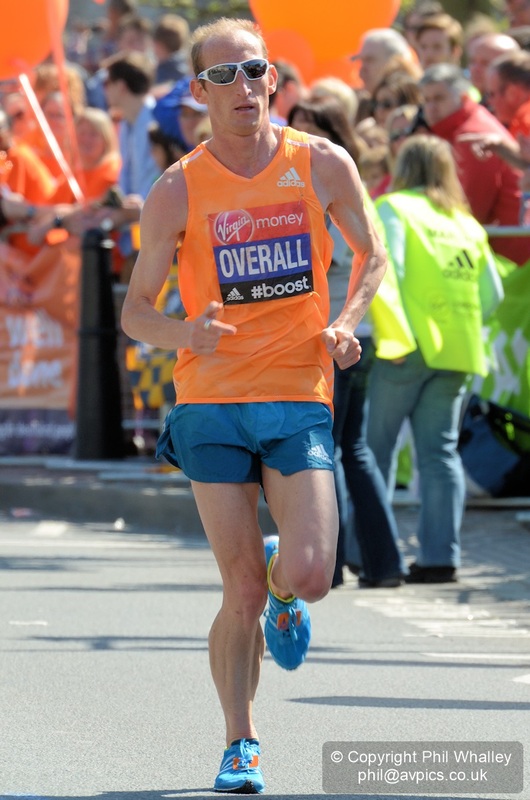 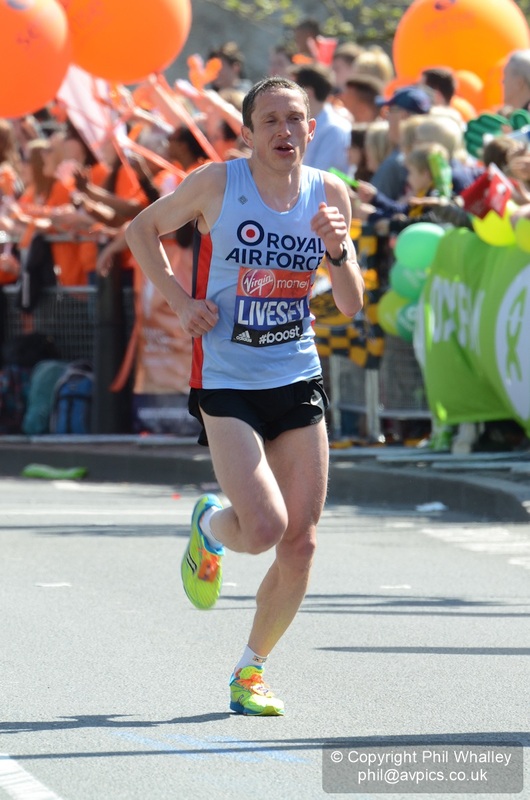 First run on 29 March 1981, this 34th Marathon saw the separate groups of starters: Elite Women, Elite Men, Wheelchair (Men and Women), IPC, followed by the Mass Race, running the 26.2 mile distance from Greenwich to The Mall, passing many of the capital’s iconic landmarks on route. 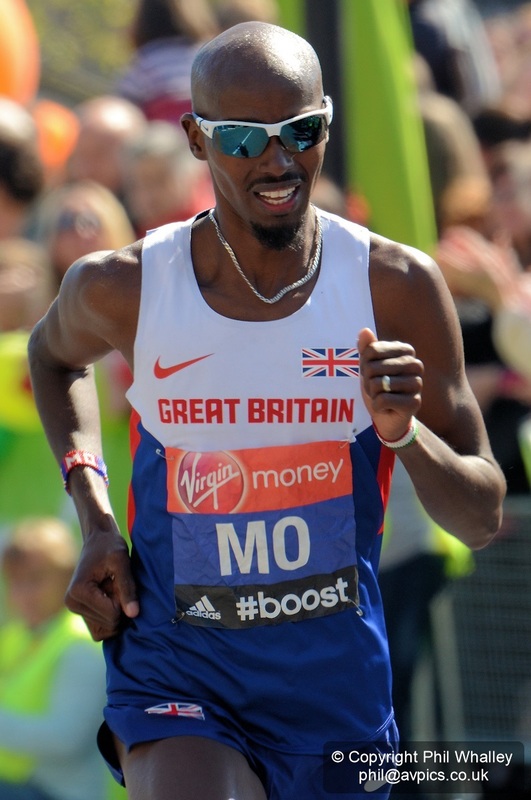 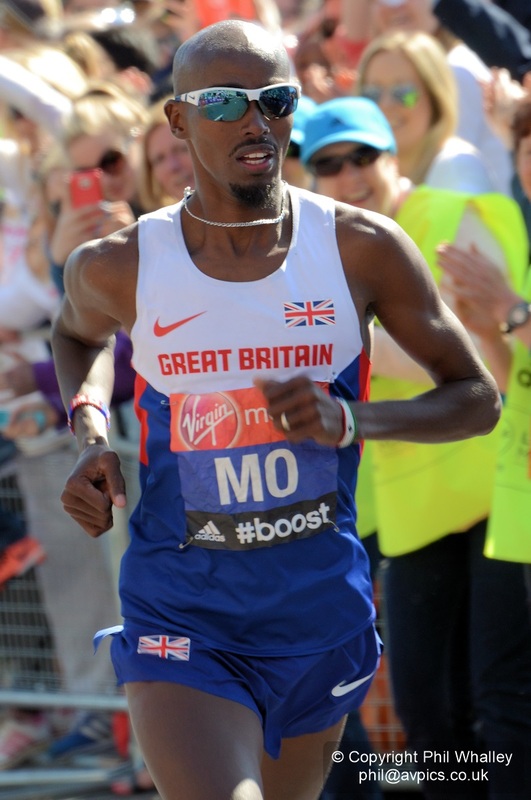 Britain’s Olympian Mo Farah was a strong contender, leading to high hopes of a home win but was inexperienced over the distance and only managed an eighth place finish. 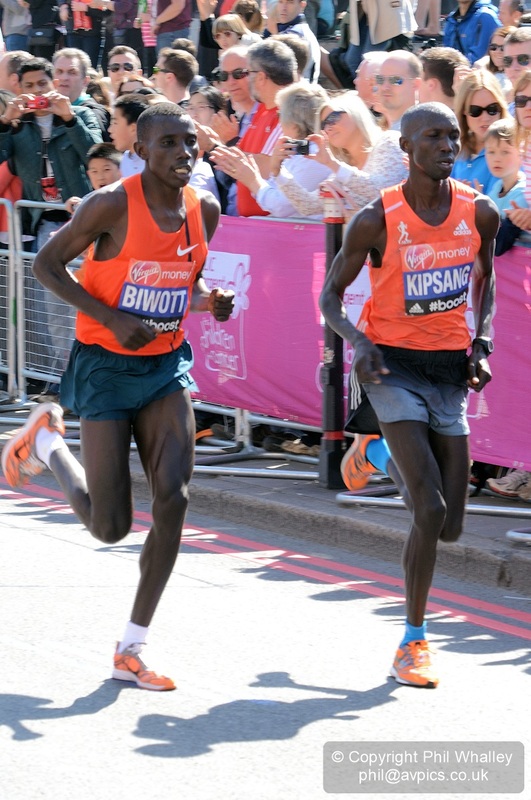 Wilson Kipsang won the Men’s race with a course record of 2.04.29. 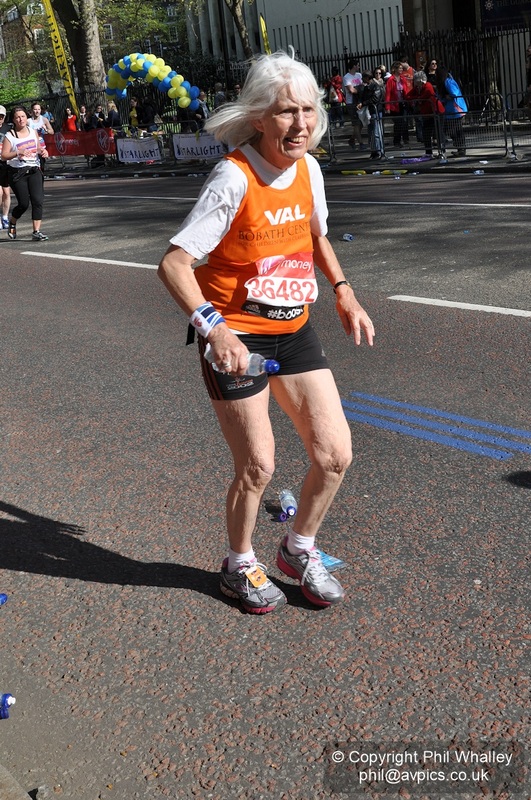 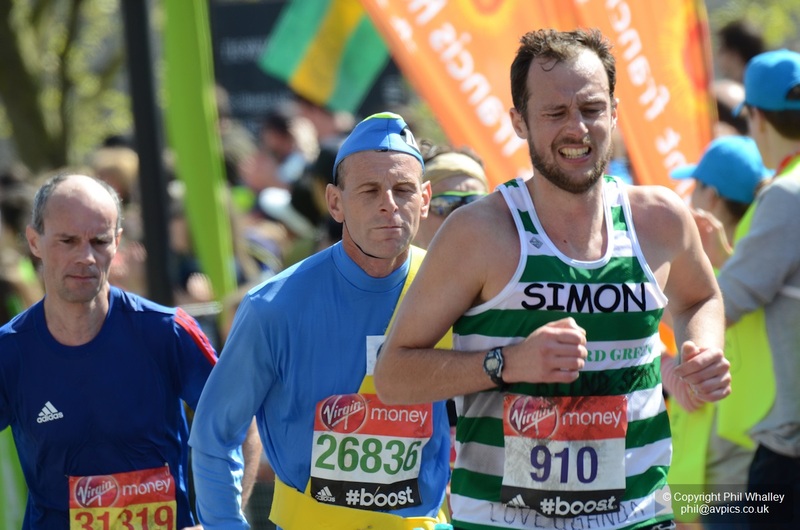 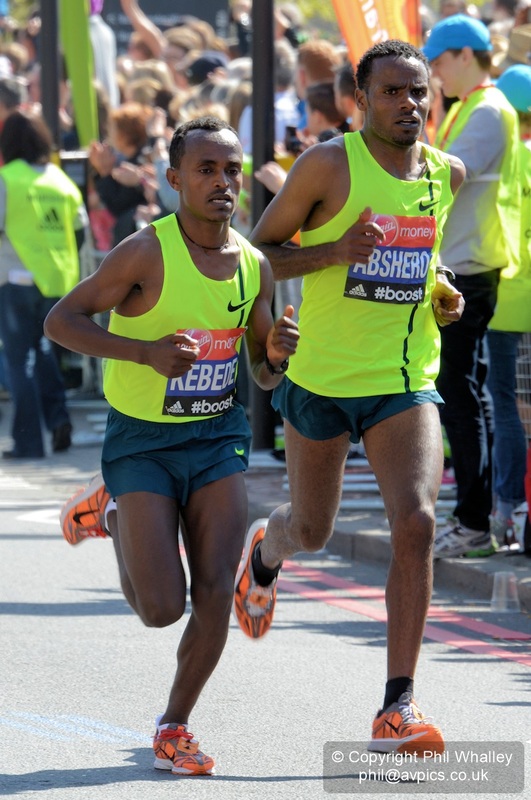 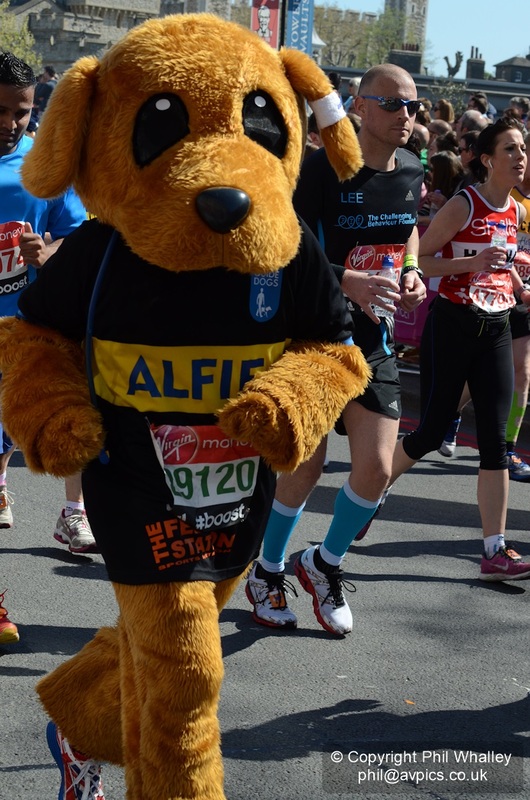 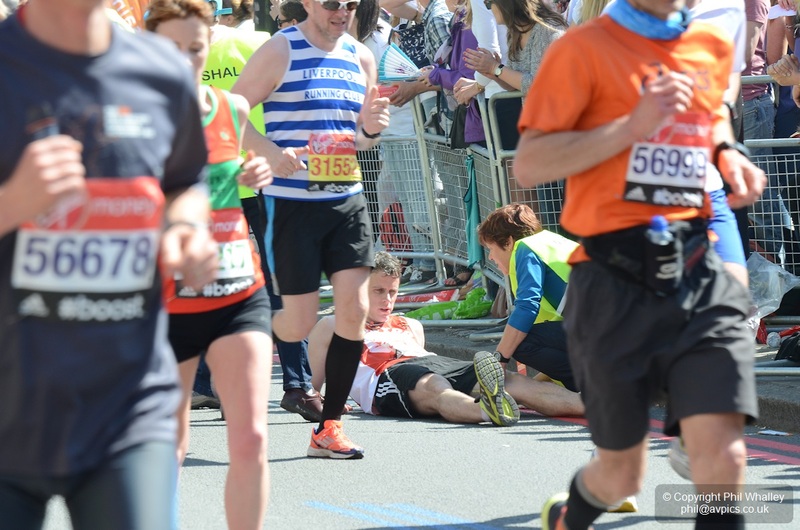 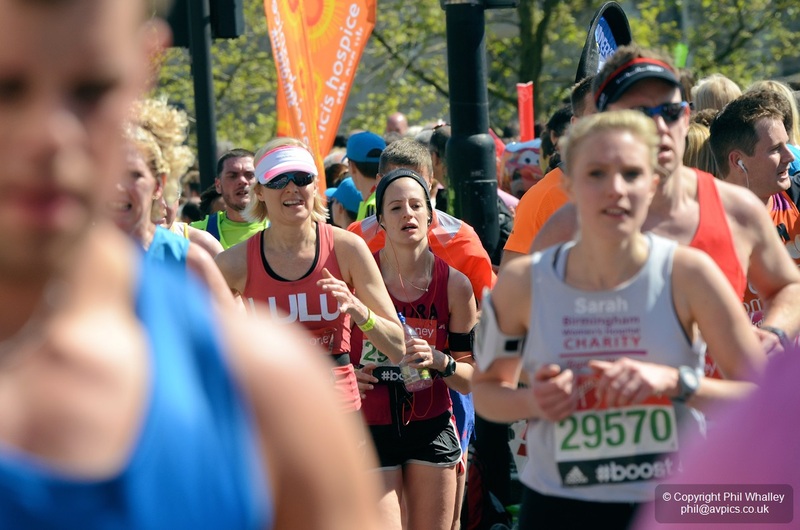 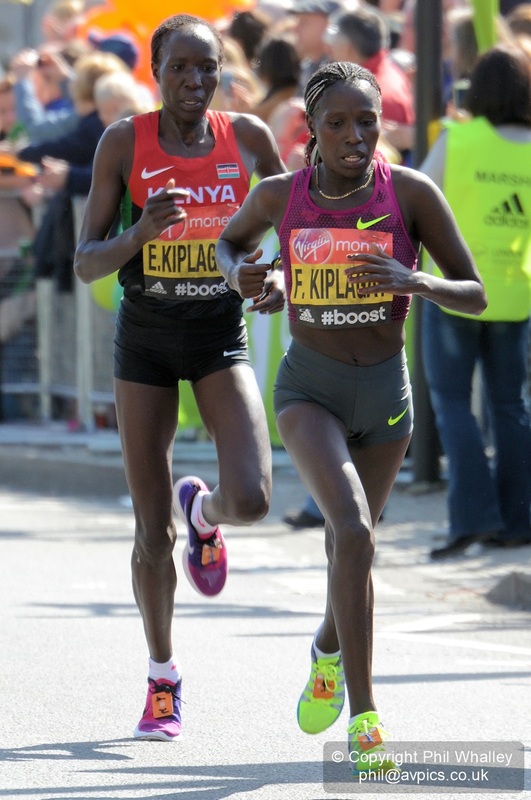 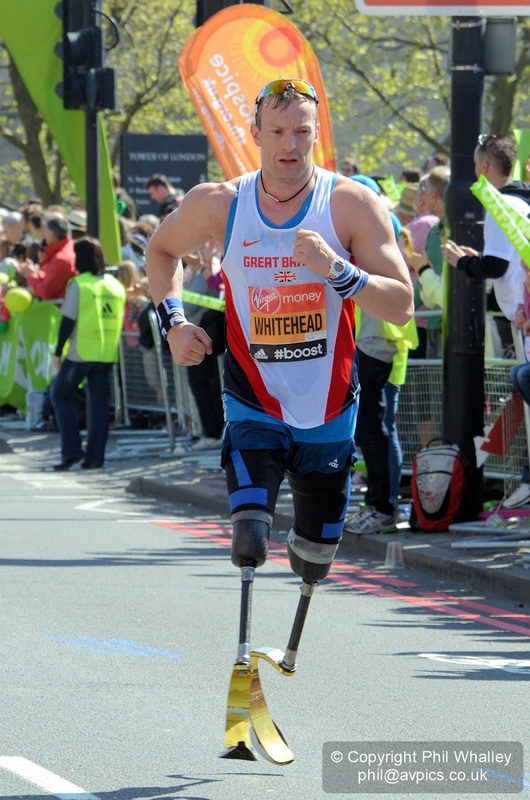 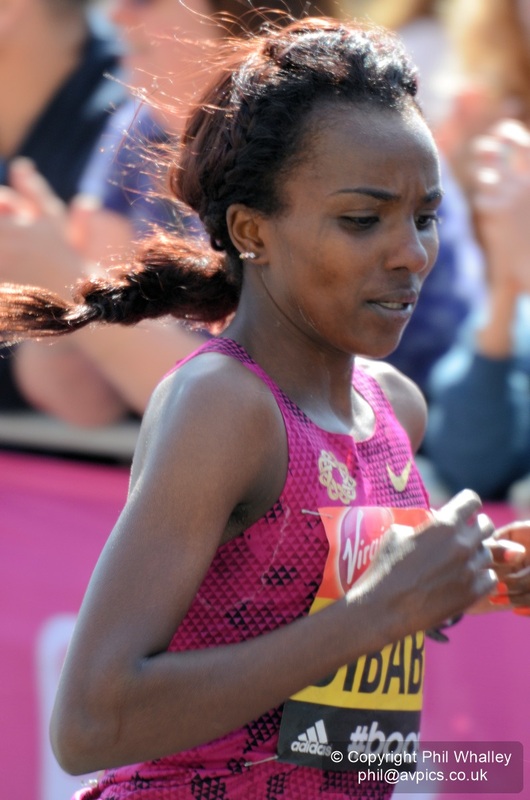 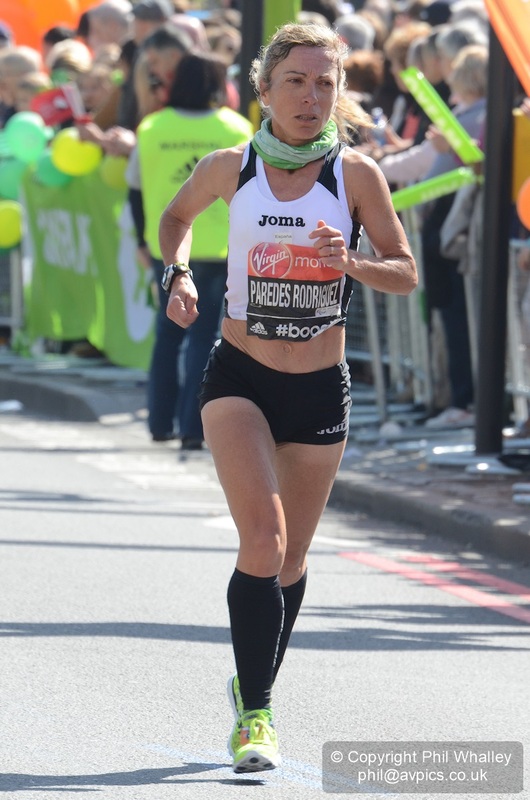 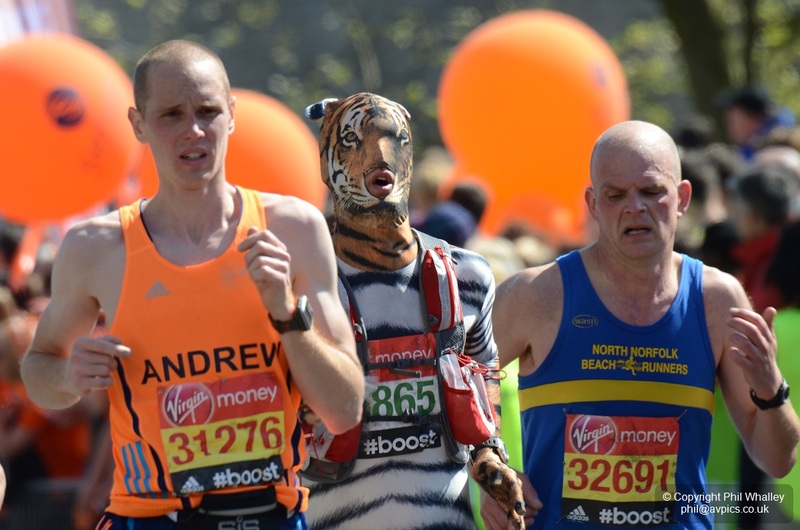 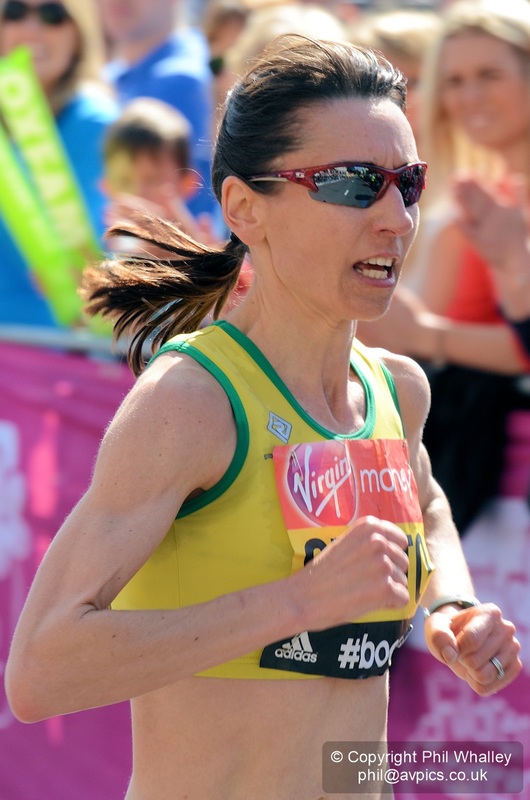 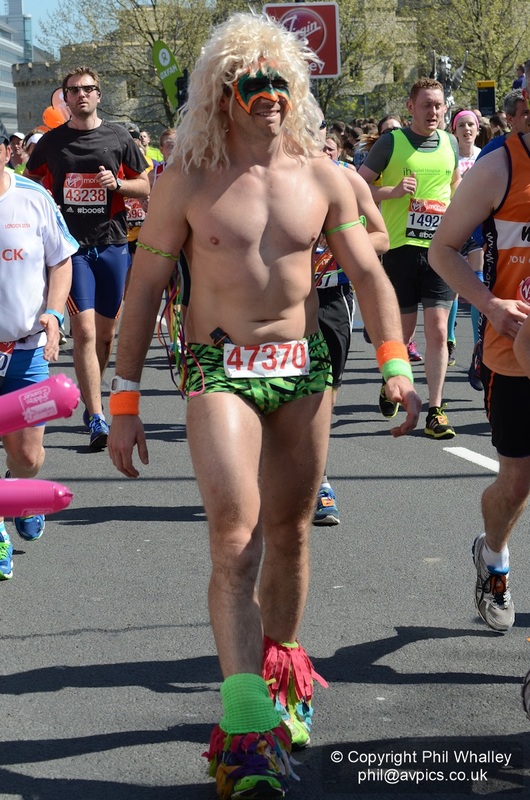 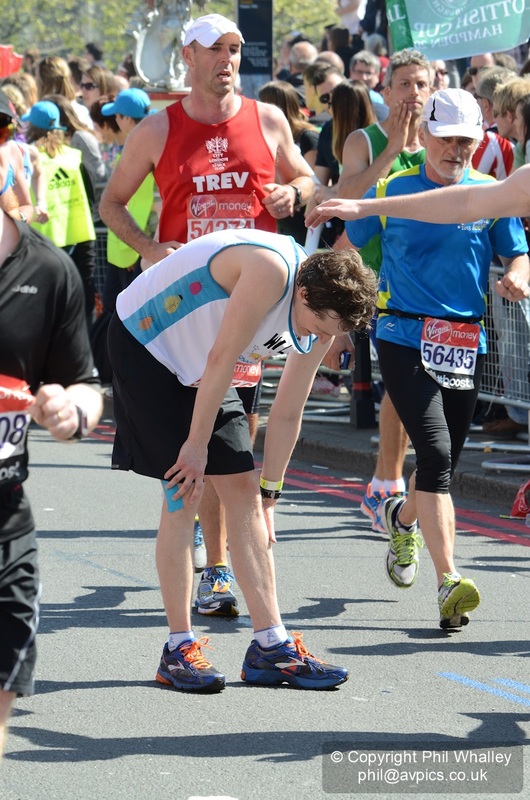 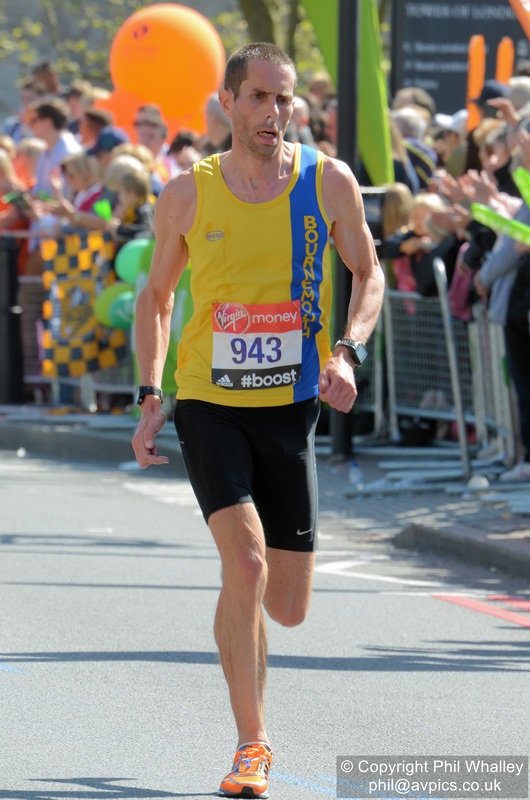 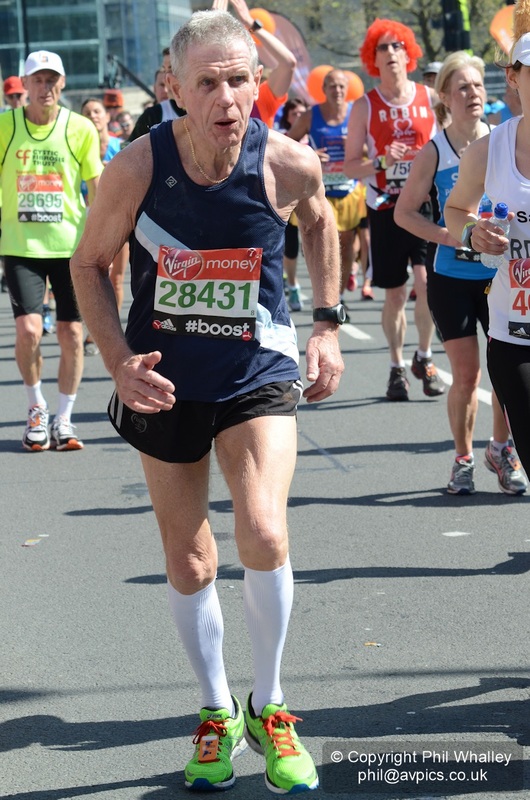 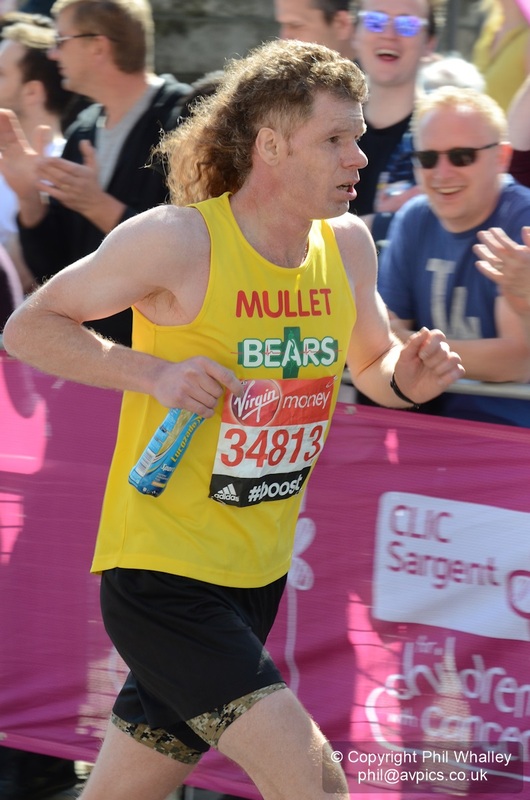 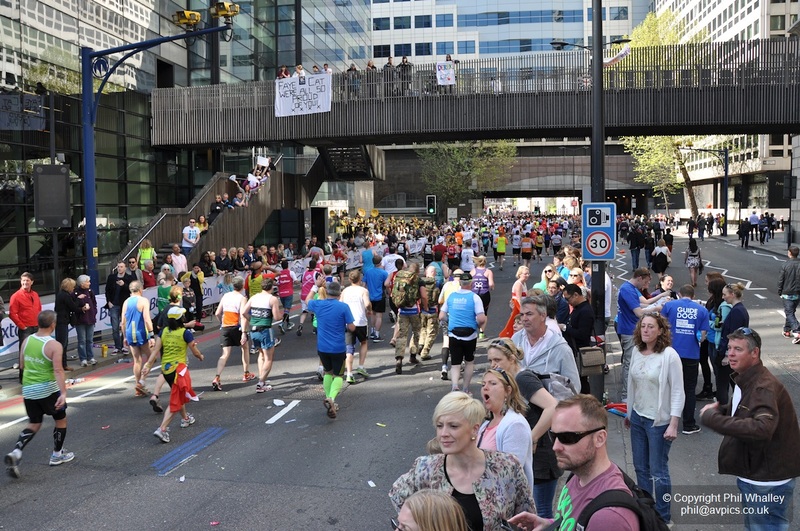 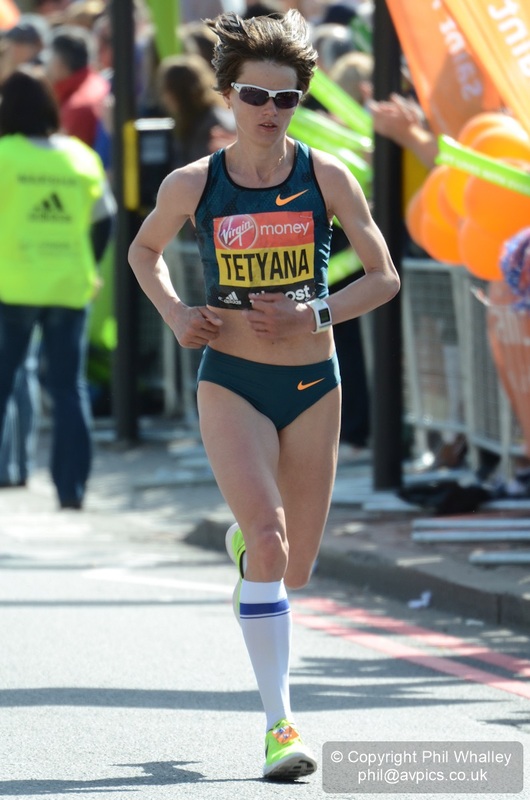 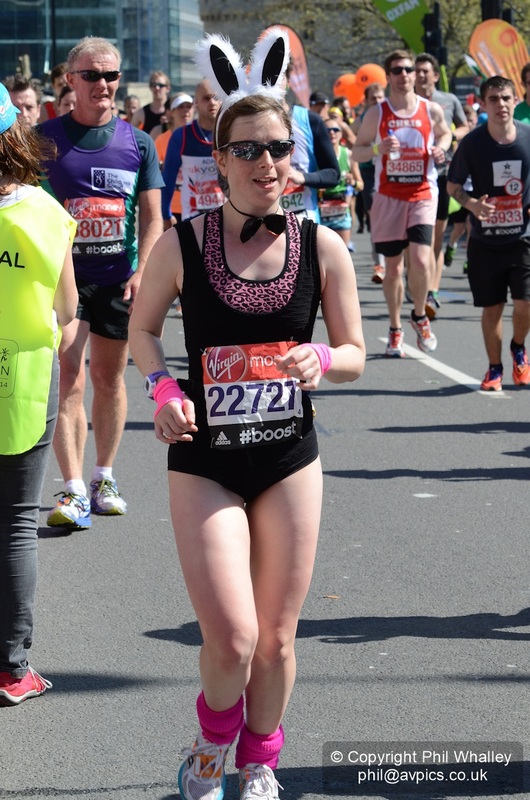 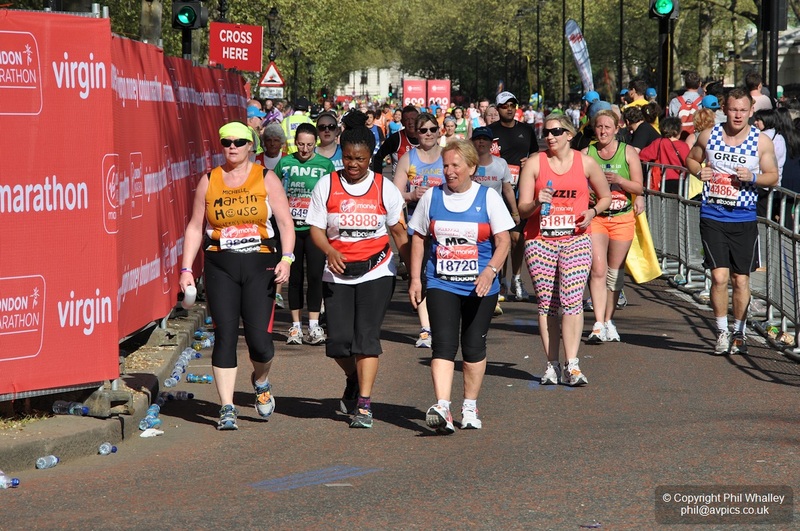 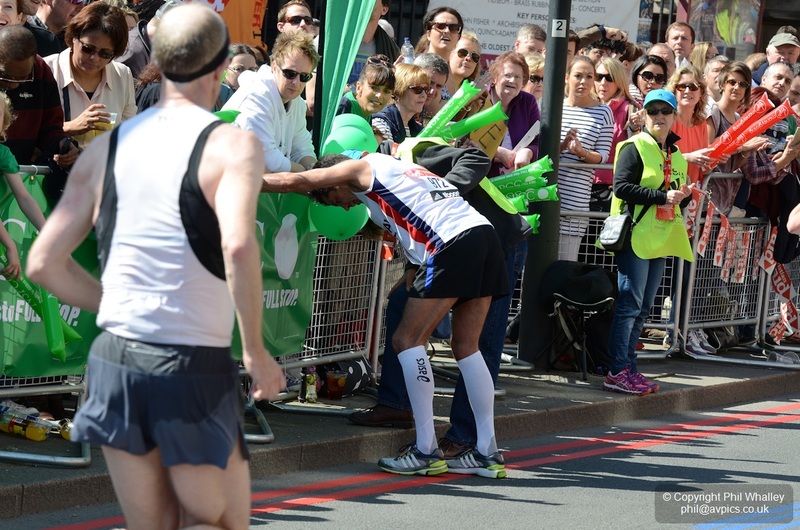 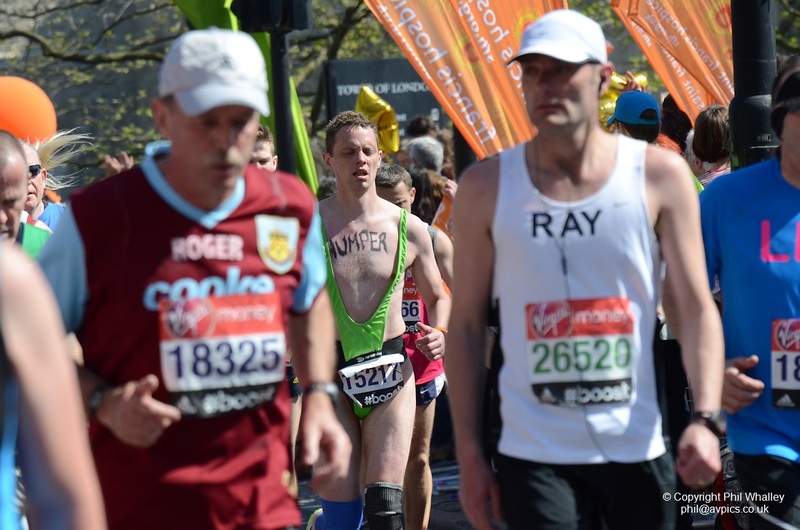 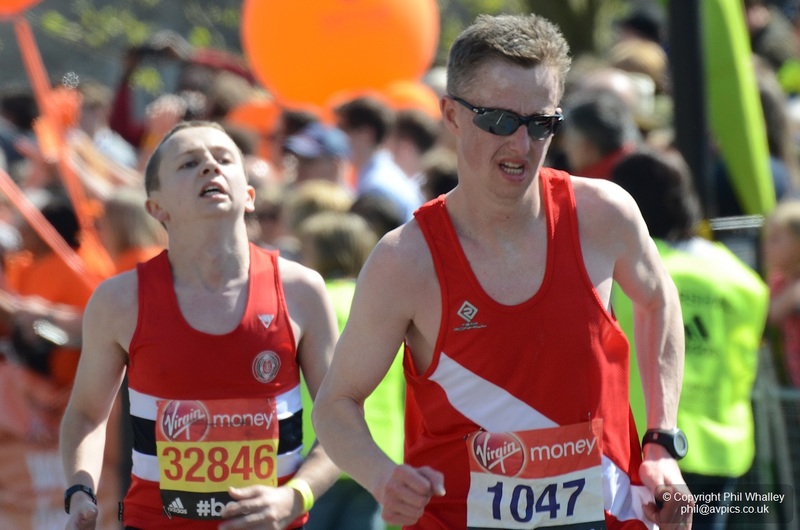 As well as being a competitive athletic race the London Marathon is also a large celebratory sporting festival with fun runners gaining sponsorship worth many millions. 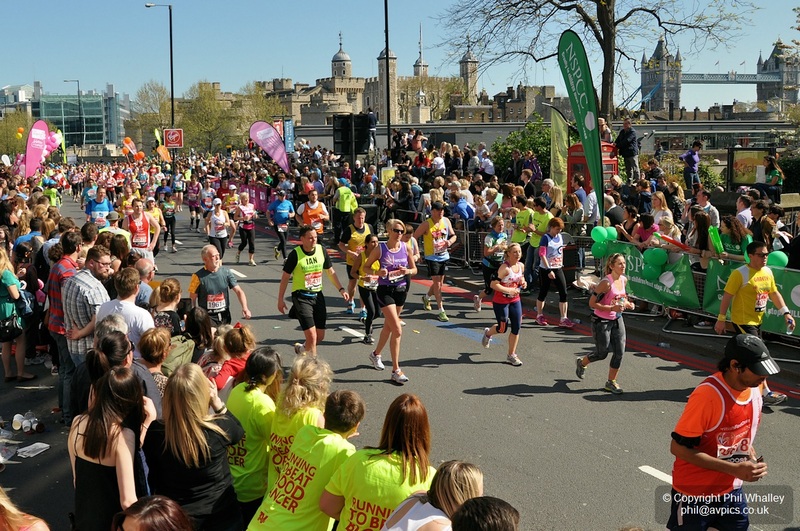 The event has raised over £450 million for charity since 1981 and holds the Guinness world record as the largest annual fund raising event in the world. 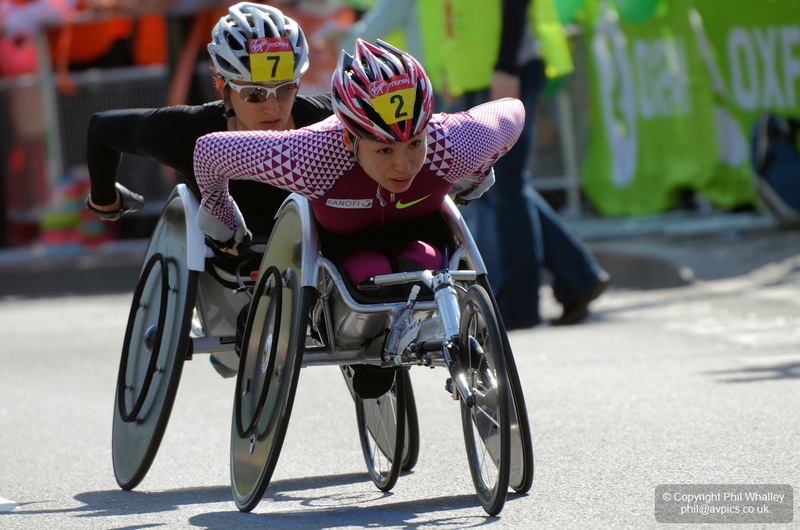 More able bodied athletes take part under the IPC grouping, with T11-T13 visual impairment and T42-T46 amputee classes.